Each year, we wait for the divine inspiration that reliably manifests in resort collections. They're always decidedly airier, yielding beauty looks like windswept hair, sun-kissed cheeks, and bee-stung lips. Appropriately, the locales of each show are always more glamorous, romantic, or exotic to match. This time around, designers and their hair and makeup teams didn't disappoint. We saw winged eyeliner (three different iterations, to be exact) mixed with dusty desert sun, ornate headpieces, and glossy cheekbones. To be forced to pick a favorite would be too difficult to bear, so we collected 10 of our very favorite images. Keep scrolling for each look and the way to re-create them at home. 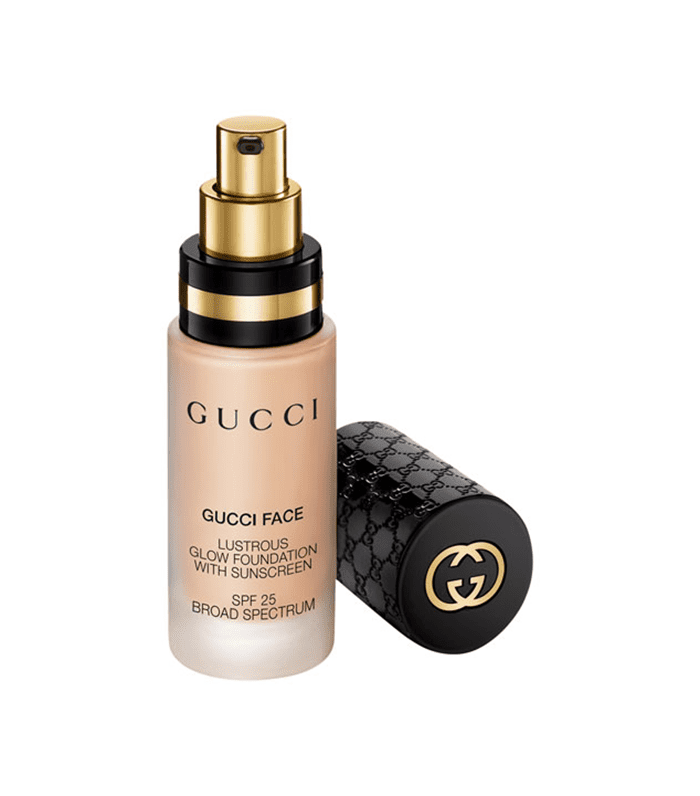 Re-create that soft-skin luster from the runway with Gucci's lightweight serum foundation. It offers a super-smooth, glowy finish and SPF 25 to boot. Pat McGrath knows how to turn a traditional smoky eye on its head—and now you can too. 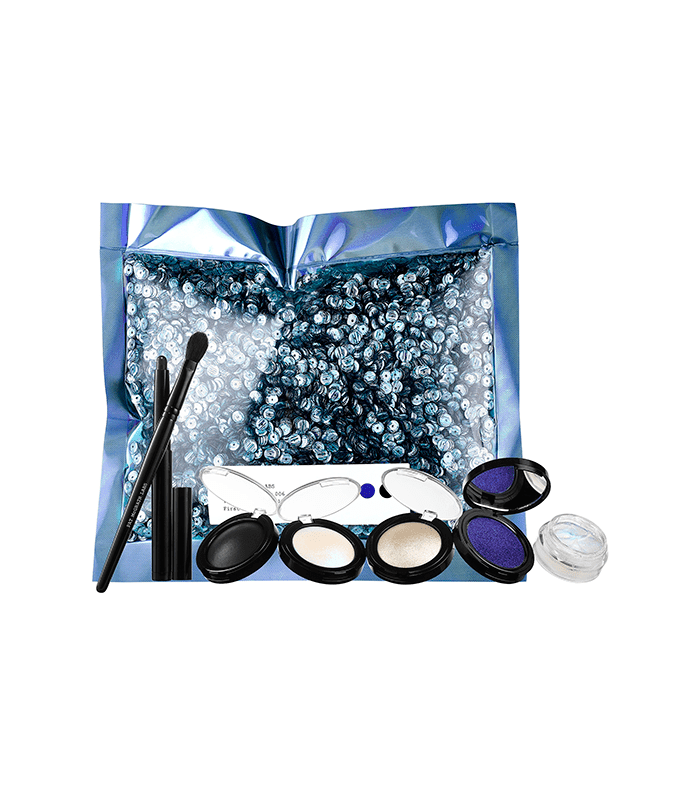 Her newest kit offers shadows with multi-reflective finishes and a matte liner for all your smudging needs. Looking to give your skin a healthy glow? 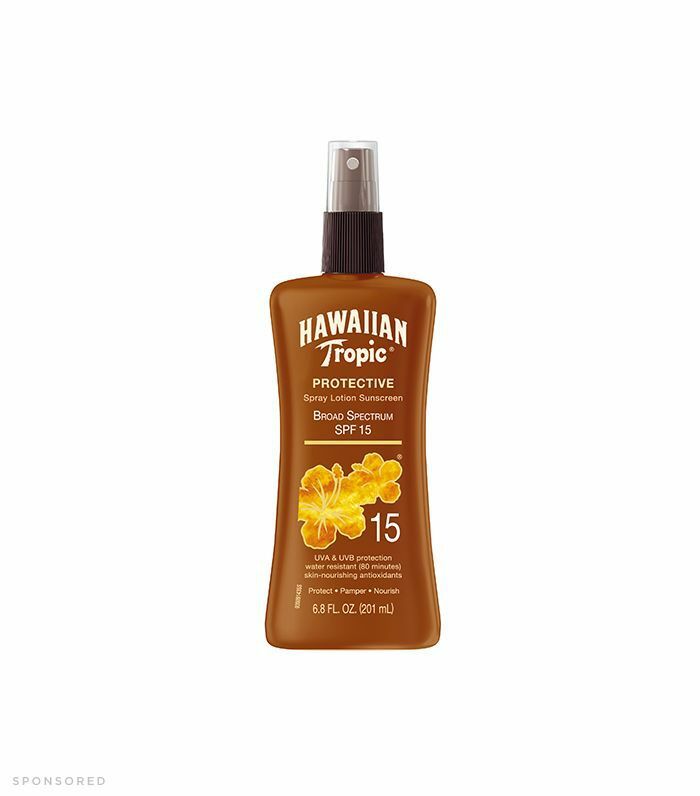 Formulated with rich oils, shea butter, and vitamins C and E, this moisturizing tanning lotion will help enhance your skin's color while protecting it from harsh UV rays. 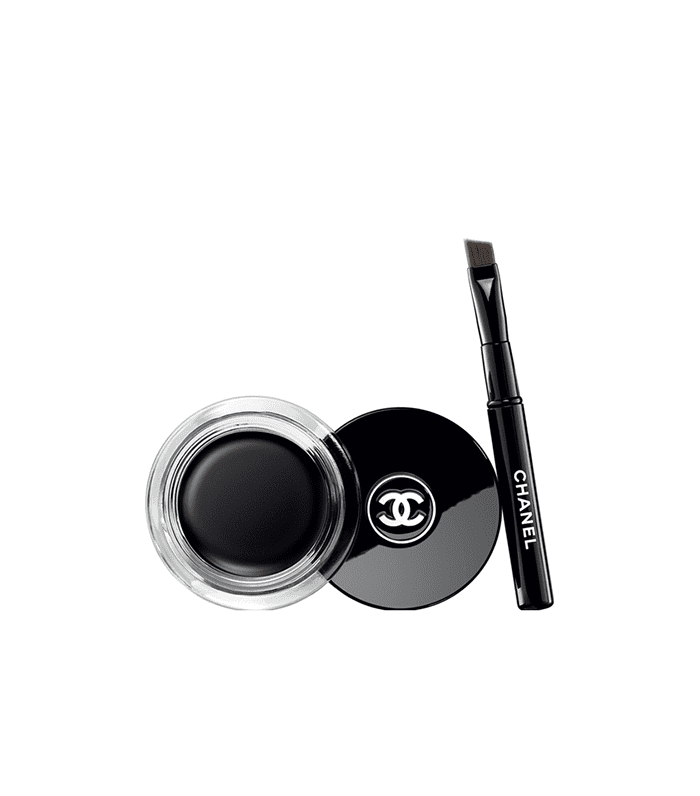 If you're going for a pigmented, vinyl look, Chanel's waterproof gel liner will get you there. The brush allows for precise application that will absolutely stay put.